What started as Stamprite back in 1955 is now Foresight SuperSign! 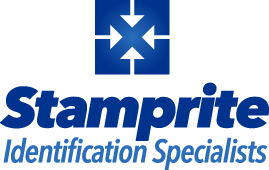 In 2017, the extensive knowledge of the Stamprite sales and customer service staff joined with Foresight Group to continue producing high-quality signs, stamps, marking devices, and identification products for customers across the United States. Our daily emphasis on producing the highest-quality products at fair prices for our valued customers is the same as it has been for over 60 years! This new combination of products and services provided by Foresight Group and Foresight SuperSign makes us an end-to-end provider of almost anything that prints. Foresight SuperSign is now mid-Michigan’s largest sign-maker/installer and provider of trade show and display graphics! 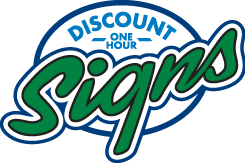 Foresight SuperSign is mid-Michigan’s largest sign-maker/installer and provider of trade show and display graphics!